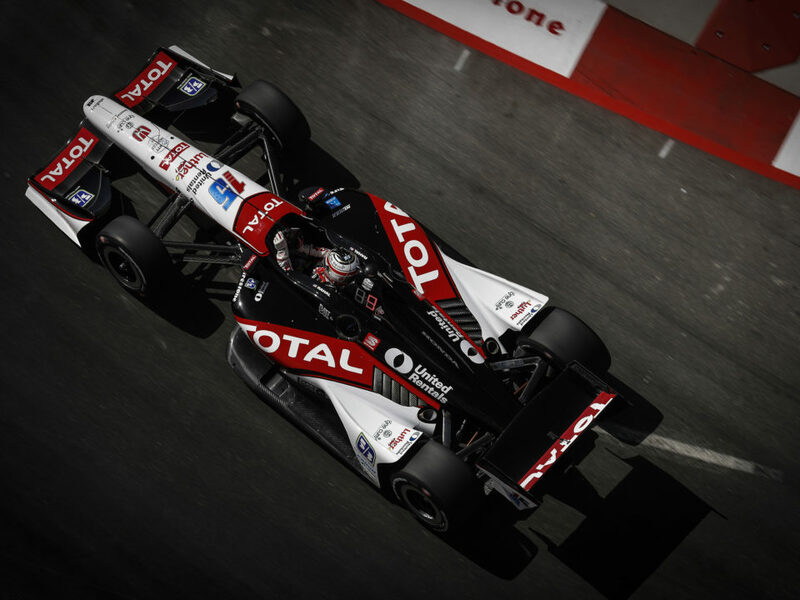 AVONDALE, Louisiana (February 10, 2015) – Graham Rahal joined the majority of the 2015 Verizon IndyCar Series field today at a test at NOLA Motorsports Park, the track that will host the inaugural Grand Prix of Louisiana April 10-12. 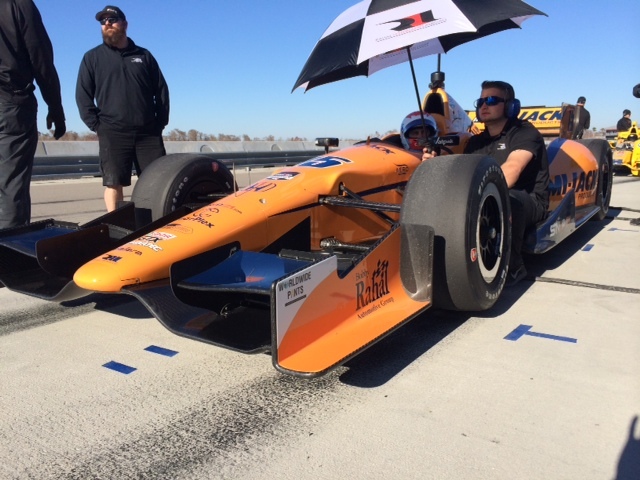 Like most other drivers, it was Rahal’s first time on the course in an Indy car although the 26-year-old visited the track in May 2014 during a media tour to promote the Indianapolis 500. Many changes have been made since then. 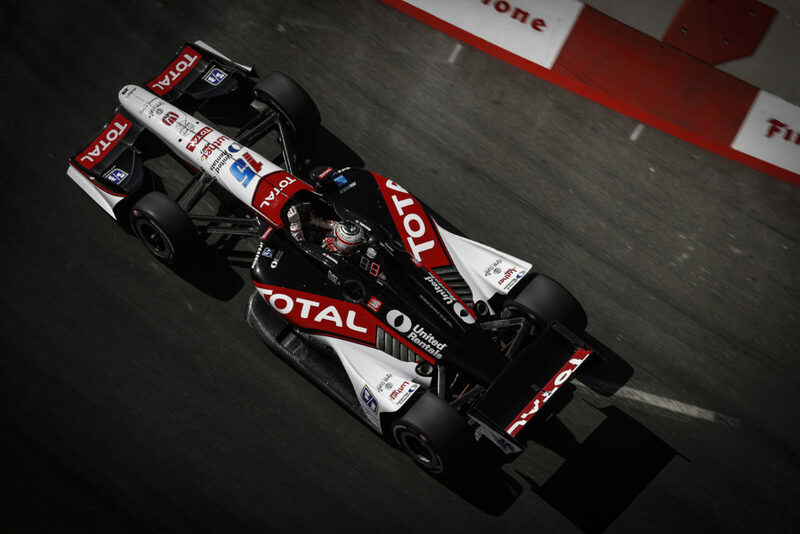 “Its great to be here, it’s a cool track to drive on,” said Rahal who completed 91 laps on the 2.67-mile road course. “Its fast and its physical. We had a great day out here testing. We have to find some more speed but we’re pretty close. At a place like this that is so high speed, a little tweak here or there can make a big difference as we found today. We’re sneaking up on it and, as a group, we’re all in the ballpark. Maybe some people hit their new tire run better than others but everybody we clocked time wise is all within a couple of tenths (of a second).